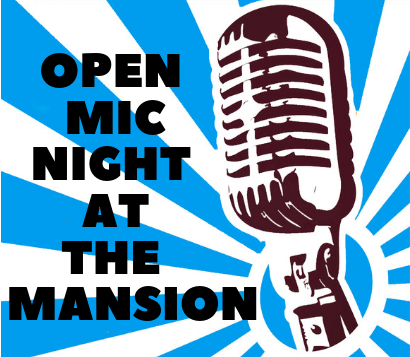 Join us at Falkirk for a special open mic night event for musicians and singers on Monday, March 11. Pianist Judy Hall is available to accompany along with a special guest trio. Judy is at home with a variety of musical styles and levels of experience. The focus will include selections from the much- loved American Songbook, as well as Jazz standards, Latin, Blues and Pop. This is a free event for both participants and attendees. Tips are appreciated by performers. The events are hosted in the mansion’s Parlor Room. We hope to see you there! Judy’s musical experience ranges from TV, NY Catskill dance bands, Vegas show bands, cruise ships, and Japan. She frequently performed at Bay Area hotels, Cabaret rooms, and piano bars. She was also a Nordstroms pianist for 16 years and for more than a decade she managed the house band at the Seafood Peddler.